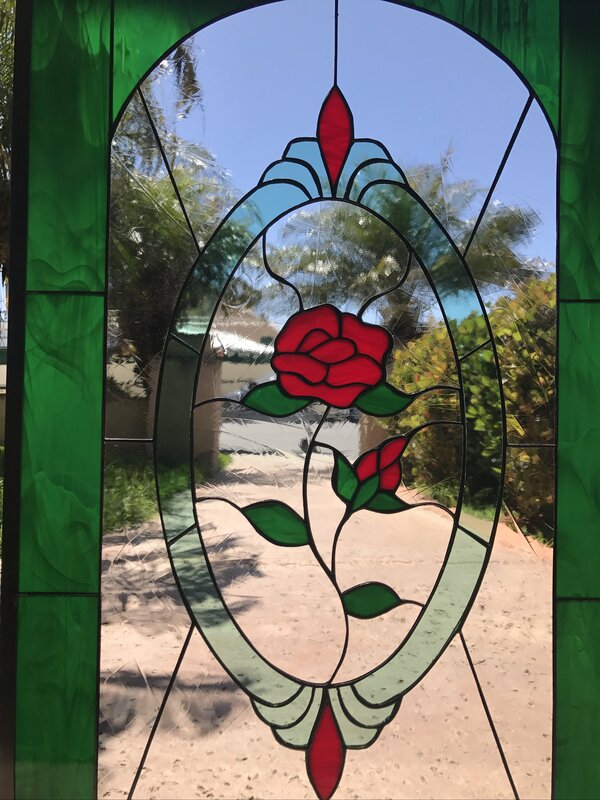 The beauty of a rose is universal. While real roses eventually die, a stained glass red rose is one that will last forever. 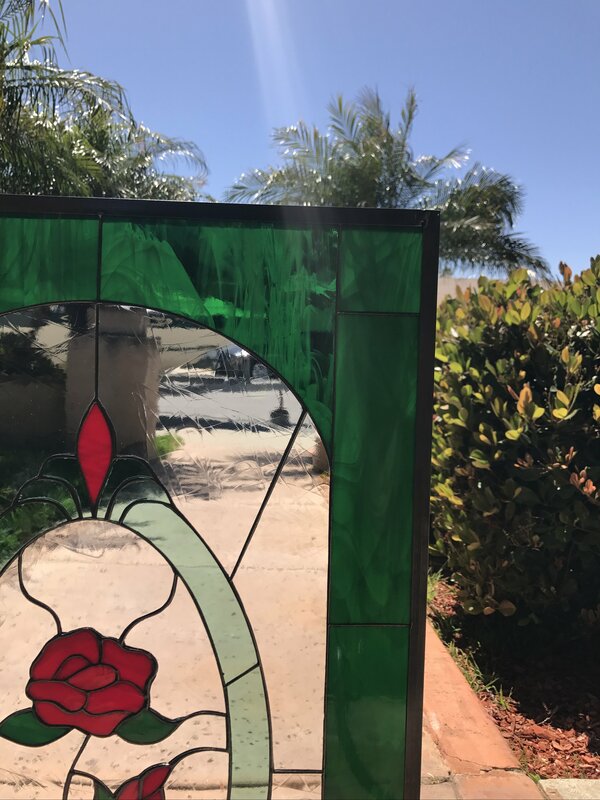 Ideal as a stained glass window panel or cabinet insert, this piece is handmade to order to add a garden-touch indoors in the size of your choosing. 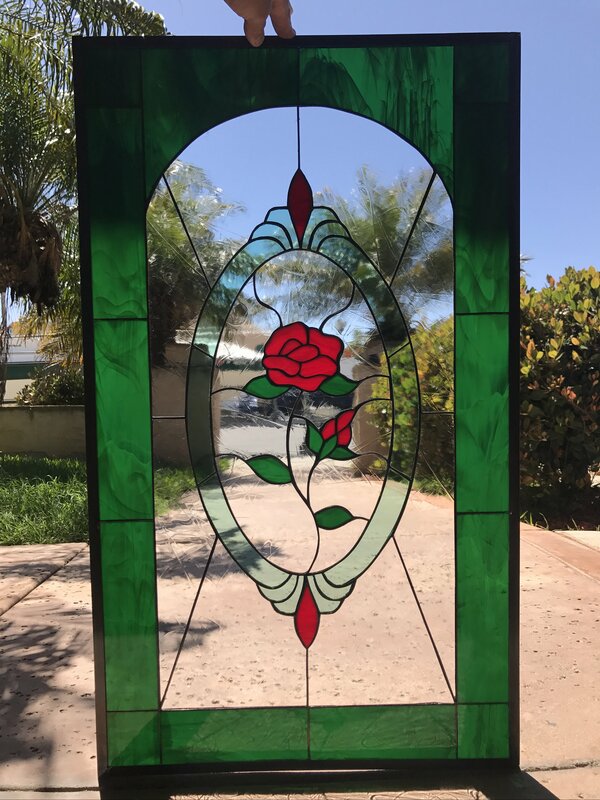 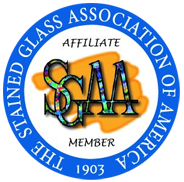 A rose by any other name would smell as sweet, but a red rose stained glass window will never change or fade with time, making it a classically beautiful choice.